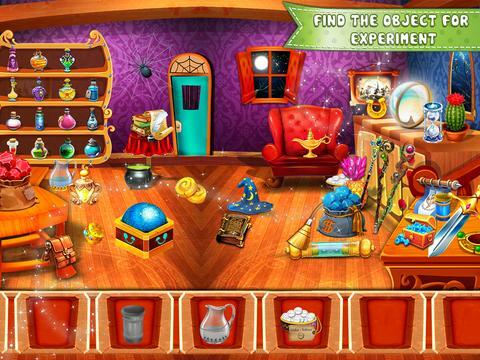 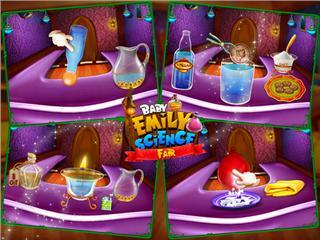 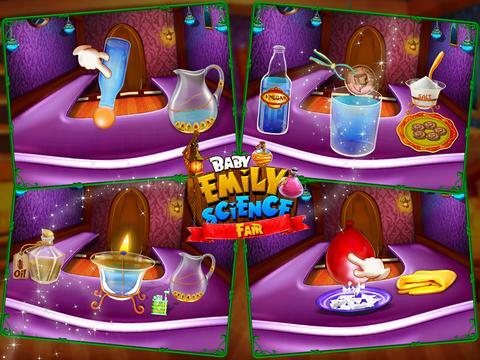 Let's do an amazing science experiments and learn about different science facts with Baby Emily Science Fair by Gameiva. 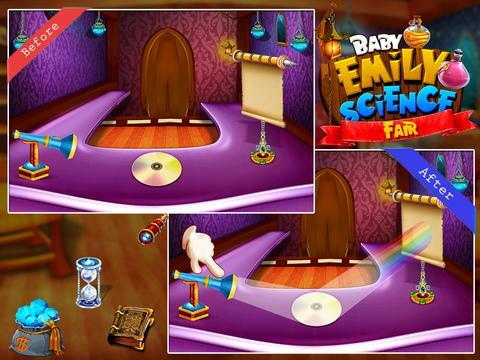 Here our little baby Emily is excited to perform amazing science experiment as she has science fair. 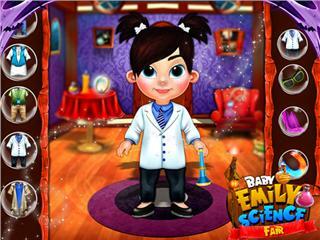 Let's help her and explain her about different a equipment's and science fact that reacts surprising ways each time. 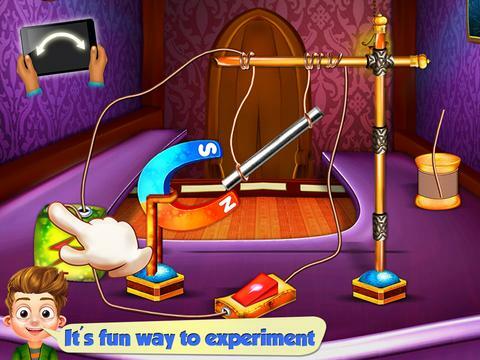 Let's give demonstration of air pressure, Bernoulli's principle, rainbow effect, magnetic effects and lot's more in this educational game. - Share your science experiments and information with friends and have fun.